Ortho Insight 3D Tx Bracket Placement System Virtually diagnose and plan treatment for your..  Dental Studio - Dental CAD / Dental Restoration The Dental CAD is a robust and reliable sof.. 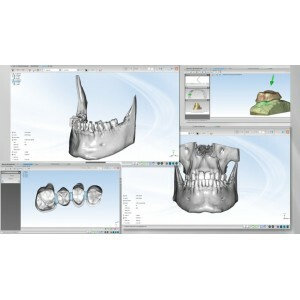 Dental Studio - Ortho Studio Configuration B Ortho Studio is a dedicated software package u..
Ortho Insight 3D Tx Planning Software Ortho Insight 3D software simulates tooth movement fo.. Dental Studio - Ortho Studio Configuration A Ortho Studio is a dedicated software package u..